SAS MX AMINO BLEND is a caffeine-free BCAA pre/intra training supplement specially designed to support and optimise high intensity training. 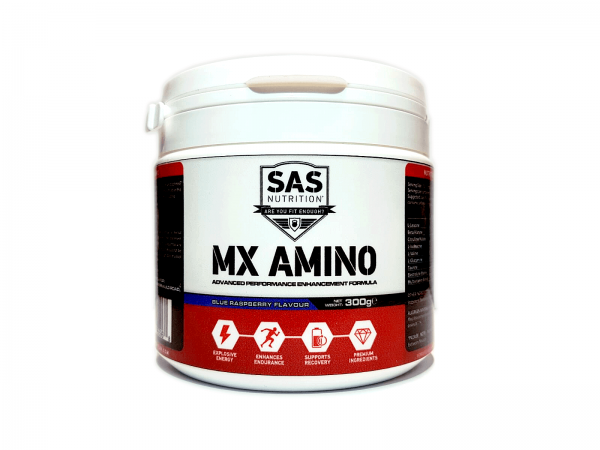 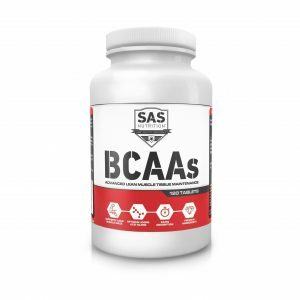 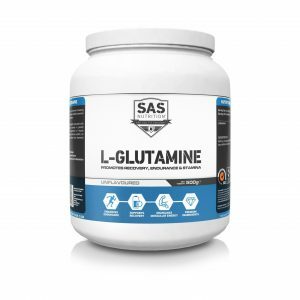 SAS MX AMINO BLEND contains BCAAs, Beta Alanine, Taurine, Citrulline Malate, Electrolytes and Multivitamins. 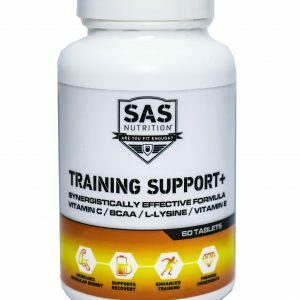 Electrolytes are also included to maintain peak performance levels and prevent cramping while Multivitamin matrix helps to optimise physical and mental vitality. 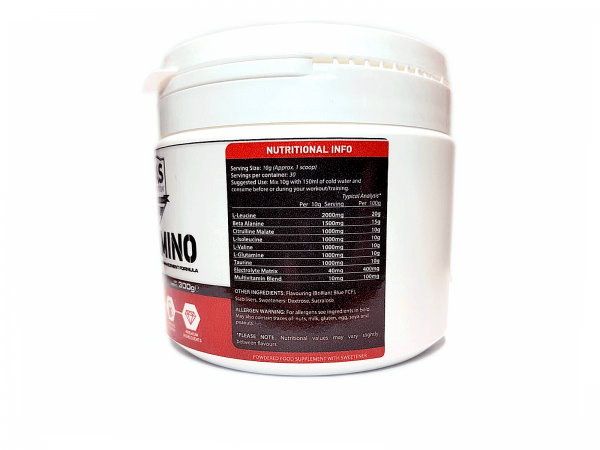 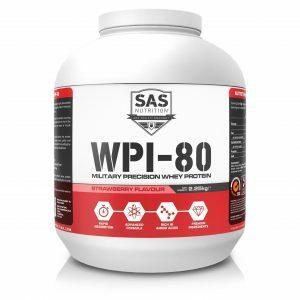 SUGGESTED USE: Mix 1 serving (10g) with 150ml of cold water and stir/shake well. 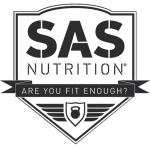 Consume before or during physical activity.